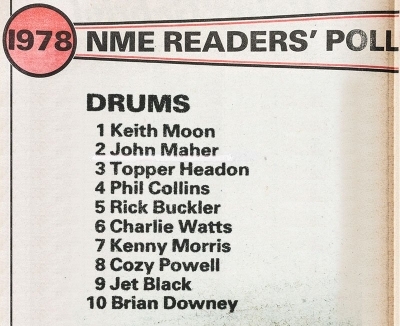 Results from the 1978 Readers' Poll. Not sure when these were gathered or published. 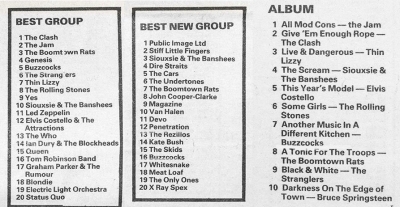 If it's the end of 1978, whatever happened to Love Bites? Does anybody know?